Liz Burke has more than 20 years of experience representing both domestic and foreign clients in the areas of patent procurement and client counseling. With regard to patent procurement, she has significant experience handling matters before the U.S. Patent and Trademark Office (USPTO), including post-grant practice and oral arguments before the Patent Trial and Appeal Board. Liz’s technical experience extends to diverse technologies in the biomedical, mechanical, and electro- mechanical fields, and she has counseled clients with regard to medical devices, stretch wrapping and shrink wrap systems, imaging systems, vehicle engine systems, oil well drilling equipment, label systems, LCD devices, and business methods. Liz’s current practice emphasizes post-grant work (inter partes review, covered business method review, post-grant review, and ex parte reexamination), client counseling, strategic patent prosecution, pre-litigation analyses, due diligence and clearance investigations, and patent-related opinion work. She has significant experience building and managing global patent portfolios for clients of all sizes, ranging from start-up companies to Fortune 500 corporations. Prior to joining JONES ROBB, PLLC, Liz was a Partner with the law firm of FINNEGAN. While there, she developed an expertise in contentious patent matters, most particularly ex parte and inter partes reexamination, as well as due diligence investigations for both U.S. and international patent portfolios. Liz also coordinated the Veterans’ Pro Bono program at Finnegan and personally represented disabled Veterans before the Court of Appeals for Veterans Claims and the U.S. Court of Appeals, Fourth Circuit. As a patent examiner at the U.S. Patent and Trademark Office, Liz examined patent applications for a variety of medical device technologies, focusing in the areas of implantable devices, such as heart valves, artificial organs, and endoprostheses; fluid delivery and collection systems such as infusion systems and wound-drainage systems; catheter systems; endoscopic systems; and absorbent products such as bandages and diapers. 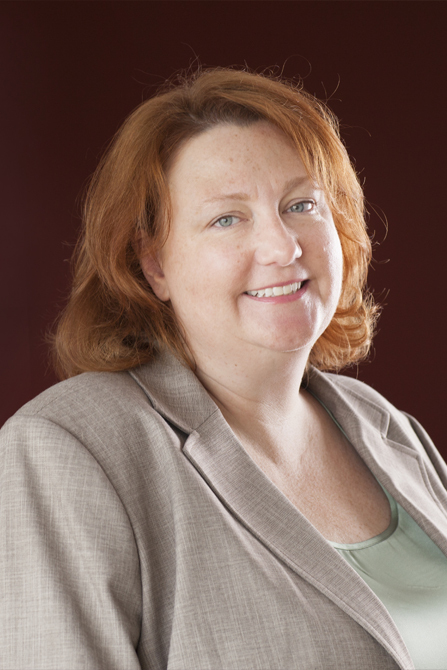 Liz also lectures both domestically and abroad on all aspects of patent prosecution.